Crack open any law dictionary worth its salt and you will find the Latin phrase “Qui Tacet Consentire Videtur” or “He who is silent appears to consent.” Do not be fooled – context matters – a pithy Latin phrase is not a general rule of law. In American Entertainers, L.L.C. v. City of Rocky Mount, 2016 WL 4728077 (September 8, 2016), the operator of a gentleman’s club was cited for violating City law. After the City threatened to sue the club in 2003, the operator sued the City. The City granted the club a temporary license to operate. In the context of the 2003 lawsuit, the operator had conversations with the City’s attorney and his lawyer sent an email to the City’s attorney asserting that the club did not need a City license to operate. The City’s attorney did not respond to the email. “He who is silent appears to consent.” The club dismissed its lawsuit. In 2014, the City cited the club for violating City law. The club filed the current lawsuit, contending that the 2003 conversations and email was an agreement to permit the club to operate. All North Carolina contracts must contain mutual obligations – you promise me something in exchange for me promising you something. An email sent to a lawyer stating a party’s position is not an exchange of obligations. Not to be deterred, the plaintiff constructed an innovative argument. The operator contended that the conversations and email was an “interpretation” of city law binding on the City. Sounds crazy, right? Every local government must designate a local official to enforce zoning (and other land use laws in some cases). This designated official has the power to render interpretations of local law binding the local government. Typically, this person is a member of the local government’s Planning and/or Inspections Department. 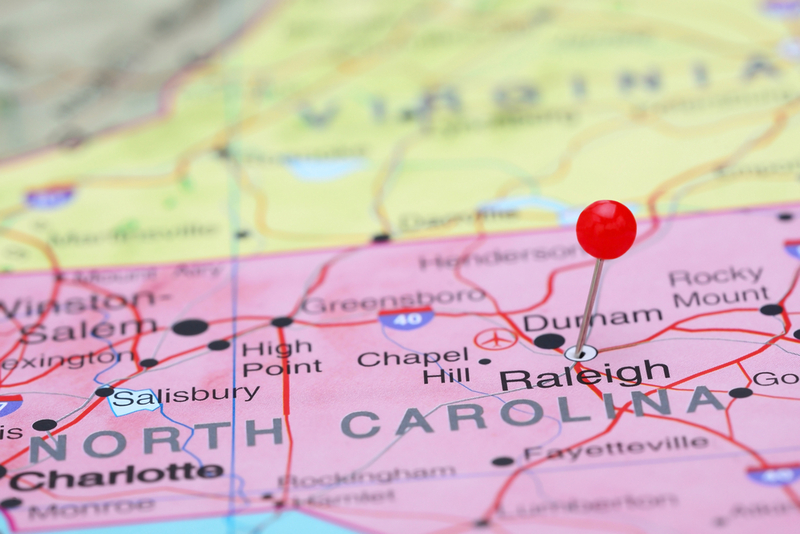 An official interpretation rendered by this official must be in writing and parties, including the local government, may appeal the interpretation for review by the North Carolina Courts. The club’s operator never asked for nor received an interpretation from the official designed to provide interpretations. So, the theory was sound, but there were no facts to support it. Beware of pithy Latin phrases– the law is more than skin deep.